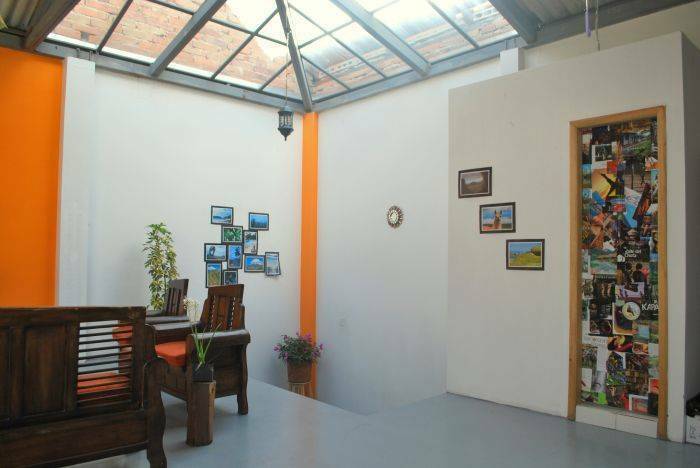 A great place to stay in Quito! We are located close to Basilica Church in the very heart of the city. Most important touristic places within a walking distance. 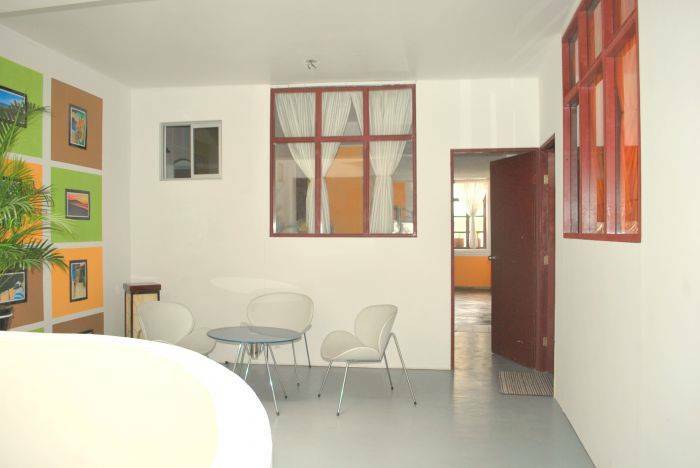 Minka Hostel offers 20 beds distributed in 3 confortable, clean and warm dorms. Each dorm is provided with bunk beds, security lockers and a bathroom. Our prices include breakfast! 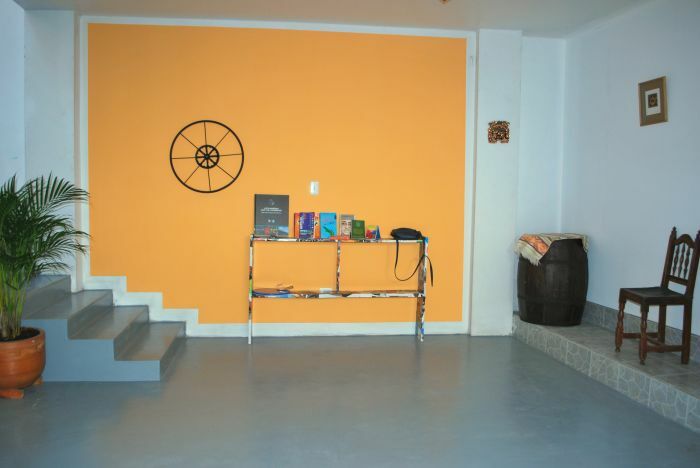 Social areas are spacious and perfect to know people from all around the world. Facilities: kitchen, tv room, wi fi, book exchange, terrace with bbq area and transport in desired. 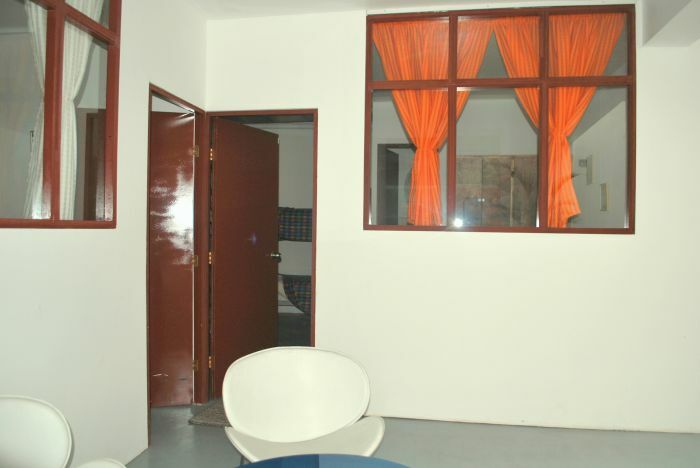 Orange dorm: mixed dorm with capacity for 4 persons. Private bathroom, hot water 24 hrs, security lockers. 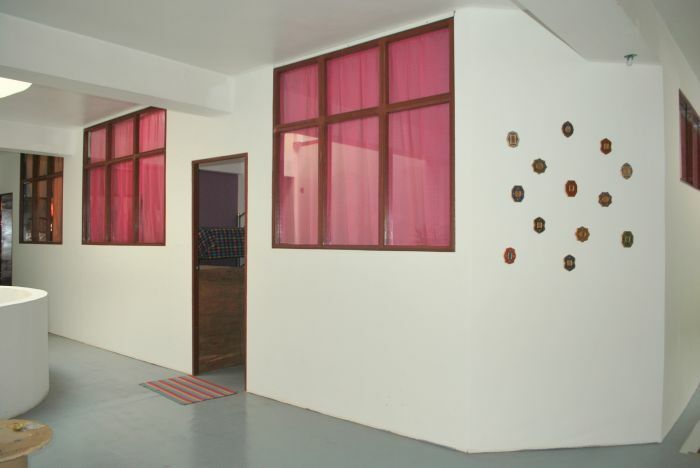 Purple dorm: mixed dorm with capacity for 6 persons. Private bathroom, hot water 24 hrs, security lockers. Green dorm: mixed dorm with capacity for 10 persons. Private bathroom, hot water 24 hrs, security lockers. 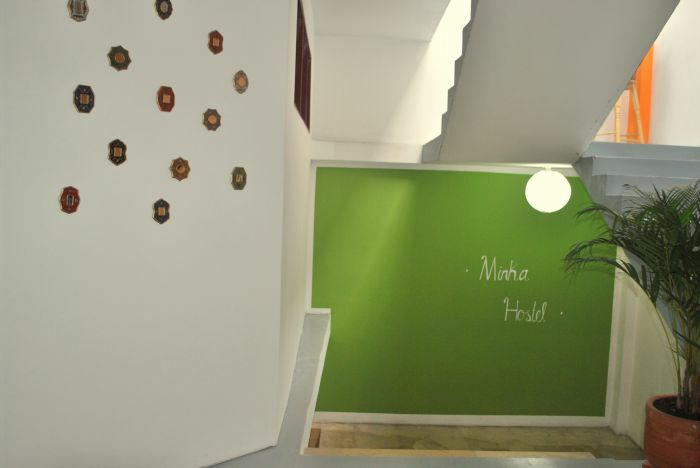 Minka Hostel is situated right in the center of the city. Close to Down Town and modern city. The neighborhood is safe and one of the traditionals of the city. Matovelle 219 between Vargas and Venezuel streets. A block away from Basilica Church. References: Mejia High School and Basilica Church.